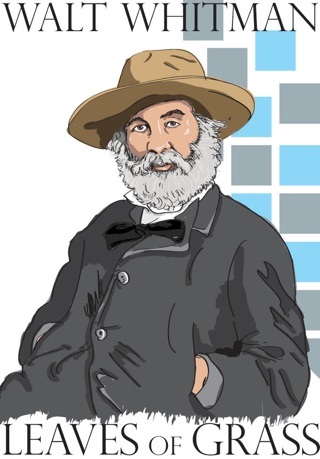 In response to Ralph Waldo Emerson’s call for the United States to have its own unique poetic voice, Walt Whitman rose to the challenge to create what would ultimately be his most profound work. 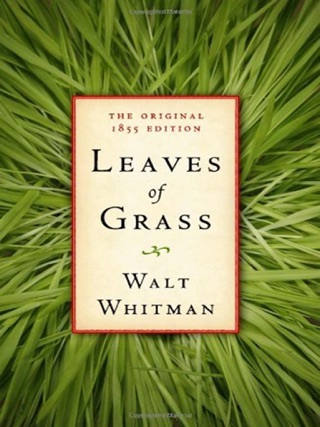 Taking its title from the colloquial term “grass”, meaning a work of minor value, Whitman’s “Leaves of Grass” is anything but that. 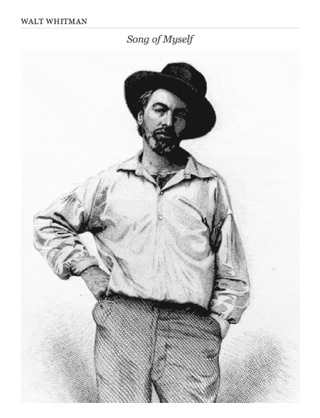 Over his lifetime Whitman would continue to expand and revise his most famous work up until his death in 1892. 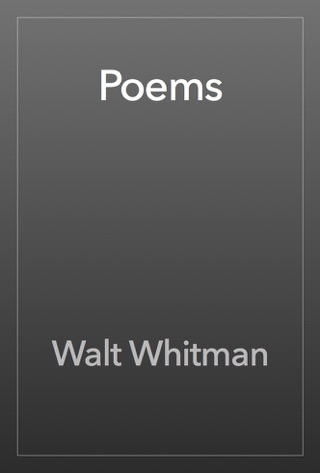 The first edition, which is reproduced here, contained just twelve poems compared to the final “deathbed” edition which included over 400. 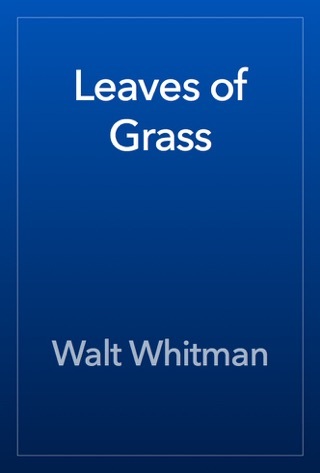 “Leaves of Grass” is unique for its celebration of the sensual pleasures of life in a time when such an attitude was considered immoral. 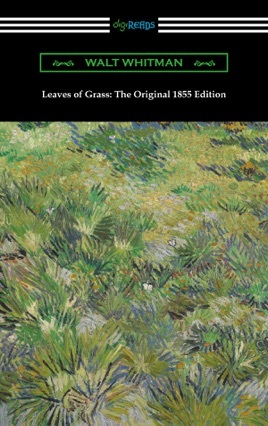 A departure from a poetic tradition which relied on symbolism, allegory, and meditation on the religious and spiritual, “Leaves of Grass” instead focused on nature and the individual’s role in it. 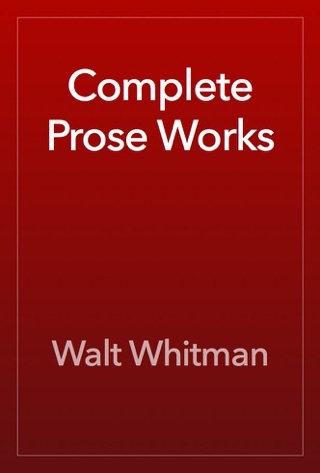 Initial reception of the work was quite controversial, but over time this collection of poetry has come to be acknowledged as one of the truly great American works of literature.